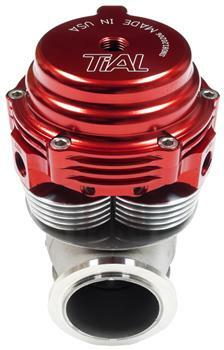 TiAL Wastegate - MVS-A UNIVERSAL - Dezod Motorsports Inc - Home of the automotive performance enthusiast since 2002. 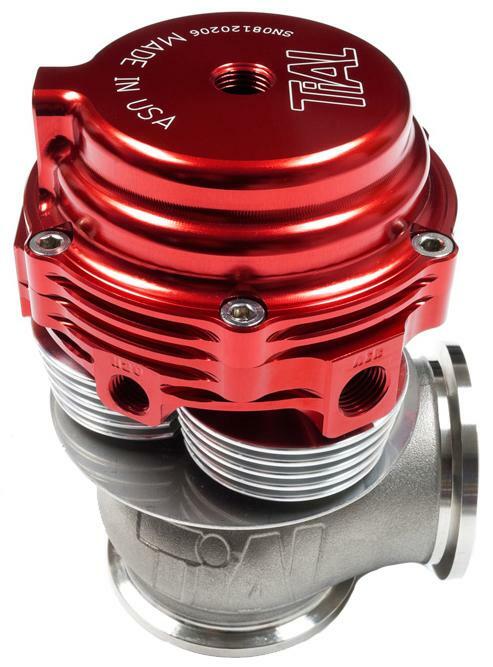 This MVS-A 38mm Wastegate is designed specifically for motorsport applications that can’t utilize the water cooling ports on the standard MV-S wastegate. 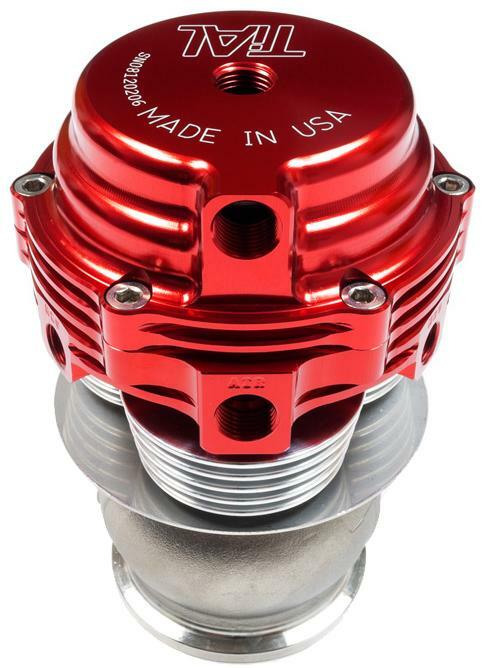 The MVS-A or “long neck” has the standard 38mm valve but also has five heat fins that separate the casting from the actuator top. Born into the world of Motorsport this wastegate can handle the harshest of conditions and give 100% performance 100% of the time. 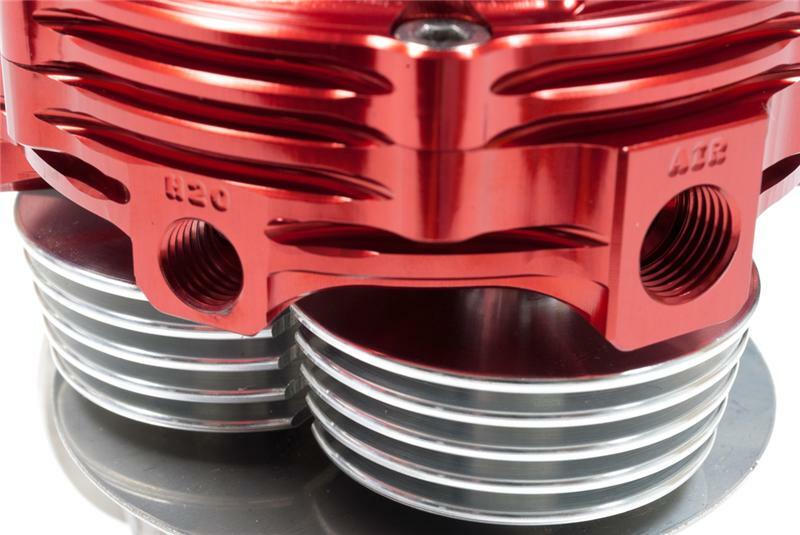 It is the choice wastegate of many WRC teams.